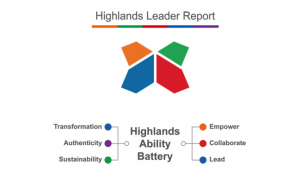 The Highlands Leader Report: Leadership Assessment & Workshop - The Highlands Co. 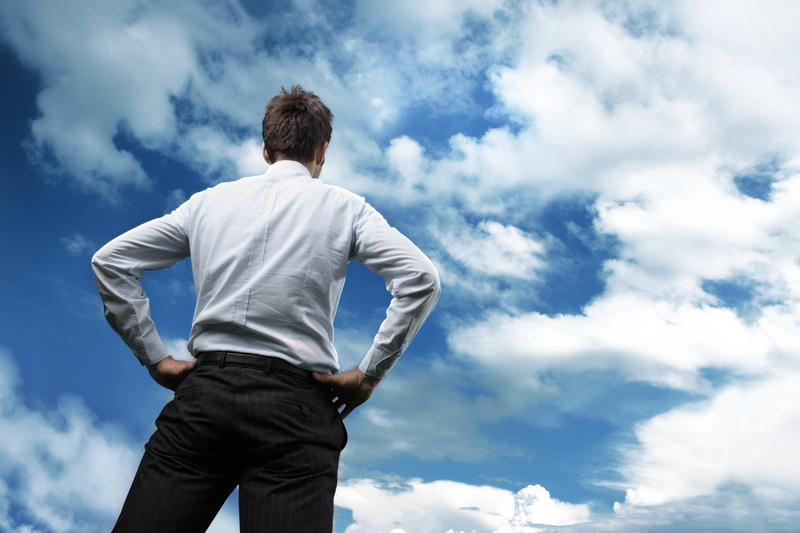 Leaders face a special set of challenges in the workplace. It’s important for anyone to know their natural abilities, but leaders especially benefit from team members understanding their strengths and how they differ from others on their team. Their ability to release those strengths and empower team members can make a tremendous difference in the effectiveness of their company or organization. That’s why I created the Highlands Leader Report. In addition to the already detailed and customized information generated from the Highlands Ability Battery, the Leader Report includes extra components that are especially relevant to leaders. I’ve had years of experience implementing the Leader Report with the Georgia School Superintendents Association (GSSA). 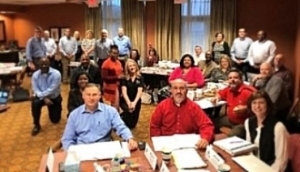 This past October, I returned for the 18th year to work with two different groups: 22 members of the District Office Professional Development Program (DOPDP) and 28 members of the Superintendent Professional Development Program (SPDP). All participants took the Highlands Ability Battery (HAB), studied their Leader Reports, and participated in a two-day Authentic Leadership Workshop. The focus of the leadership workshop was on integrating the eight critical factors—abilities, skills, interests, personal style, values, family influences, goals and stage of career—as the participants consider future roles and responsibilities. Unlike most career or leadership assessments, the Highlands Whole Person Model takes into consideration all the various aspects that make up a person. For leaders, that means understanding ways to leverage their strengths to work more productively with all different stakeholders. Every participant left the workshop equipped with an objective language to describe talents, a tool to identify blind spots, and a method to assess fit with job responsibilities. How can the Highlands Leader Report benefit your business or organization? Imagine the potential for your business or organization, if all of your leaders and even aspiring leaders were equipped with self-knowledge as well as knowledge of others. We’ve seen tremendous success with GSSA and many other organizations, and we’re confident that our proven methodology can help you too. Contact Dr. Stiles at Dori@HighlandsCo.com. 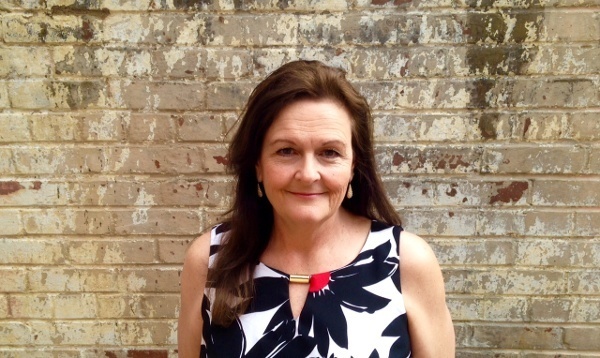 Dr. Stiles is the Director of Training, Research and Development for the Highlands Company, as well as the Owner of Turning Points Coaching and Consulting. 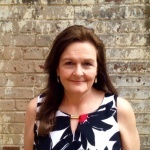 To learn more about Dr. Stiles, click here.